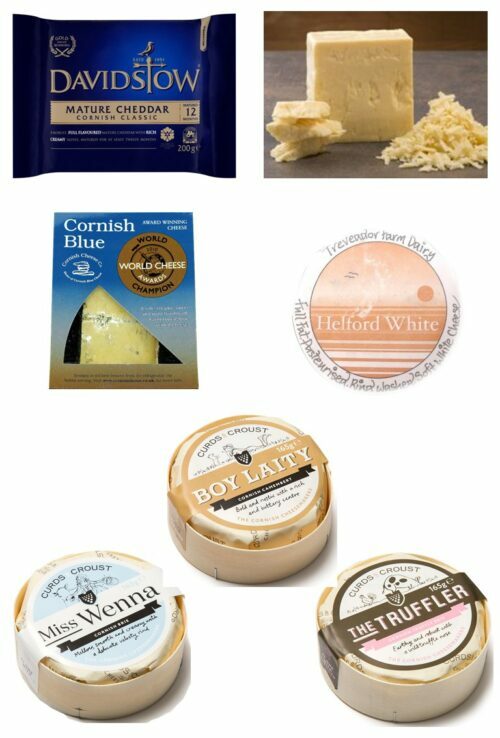 If you are ordering your Cornish Cheeses for Christmas we recommend your select a delivery date of Tuesday 18th, Wednesday 19th or Thursday 20th December. 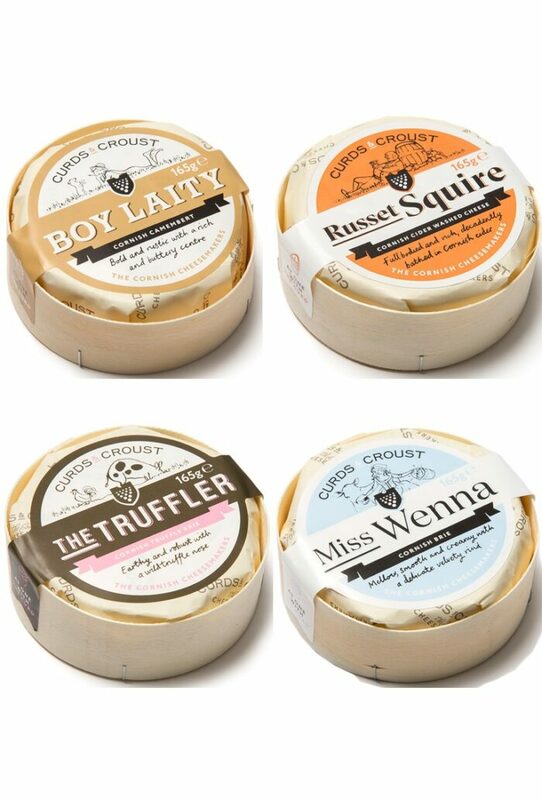 The Cheeses are collected daily from the dairy and have a minimum shelf-life of 10 days at the point of dispatch. 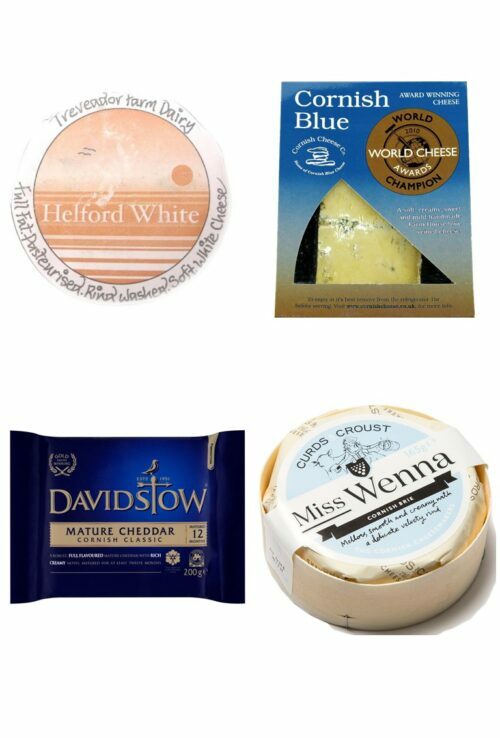 Miss Wenna Brie (165g) A mellow, smooth mould ripened soft cheese with a delicately wafer thin velvety rind and subtle aroma. A must to grace any cheeseboard. Boy Laity Camembert (165g) A traditional mould ripened premium Camembert with its rich, bold and buttery texture. When ‘the Boy” is left to mature he will reveal a complex nature and pungent aroma within that rippled rustic rind. Complete with a distinct earthy, mushroom notes as soon he emerges from his packaging, when sliced open this delicious Cornish Camembert is fresh and creamy with a buttery texture. Over time, this cheese will begin to ripen, providing a strong and pungent aroma that a great Camembert is best known for. This is when the boy is at his best! Cut him open and you will see a river of thick, creamy gooeyness that oozes out across the cheese board. Perfect for baking, or just enjoying by himself – the boy is a real man in the making. The Truffler Brie (165g) A truly unique character that will excite and surprise with its wild truffle tones – a devilishly flavoursome mould ripened cheese that has no equal and is to be much nosed out by the cheese connoisseur. What makes the Truffler so special? He has a truly unique character will surprise and excite your palate. Its wild truffle tones are devilishly flavoursome, making this mould ripened cheese truly unique and one that is often nosed out by the cheese connoisseur. Distinctly earthy, a slight mushroom note is associated with the rind. As soon as you cut into him, a fresh and milky aroma will appear combined with subtlety of truffles. As this brie mature the aroma intensifies but remains creamy with truffle slowly replacing those milky notes. The Truffler is a subtle cheese throughout its life, but as he develops the cheese and truffle flavour will intensify, accompanying the velvet soft creaminess. The Russet Squire (165g) is a Cornish cider washed Brie. This immediately recognisable fellow is bathed in Cornish cider – often seven or eight times to get that unmistakable russet look to its soft washed rind. Full flavoured and rich with sweet, decadent, scrumptious notes that will leave you wanting more. The Russet Squire is unique in the fact that he can be enjoyed early in life and when fully matured. In the early days, he will display sweet and fruity notes, alongside a slightly pink and orange edible rind. Over time, that rind will intensify in colour and become a deep rustic auburn colour. The flavour will also intensify, presenting a meaty, and pungent smelling cheese, with the slightly sweet notes of the cider left to linger on your palate. Cheese Hampers are dispatched in insulated boxes – not gift boxes. 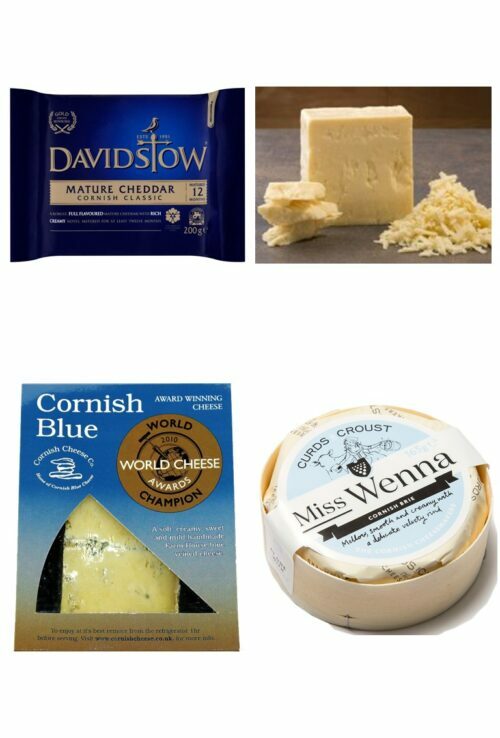 Cheese Hampers are delivered by Next Day Courier. 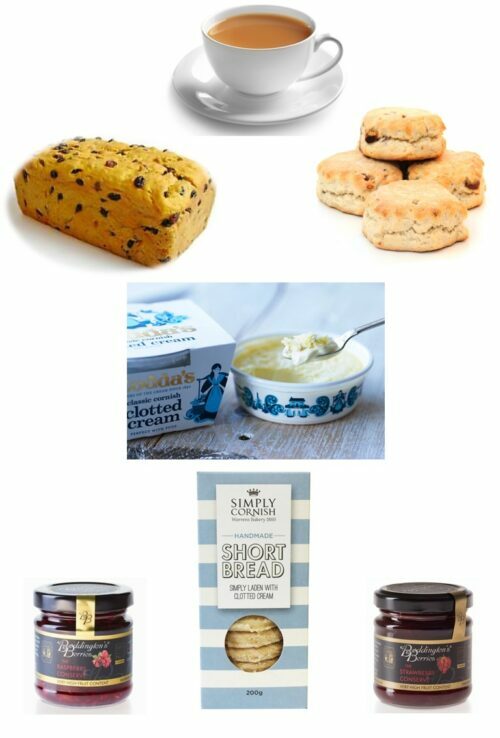 Due to the perishable contents Cheese Hampers are only dispatched on Monday, Tuesday , Wednesday and Thursday for delivery on Tuesday, Wednesday, Thursday and Friday (excluding Bank Holidays). 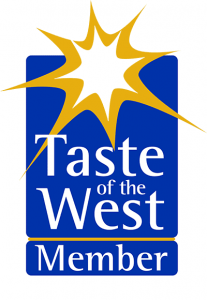 If you would like your Cheese Hamper delivered on Saturday there is an additional charge which will be calculated during checkout.